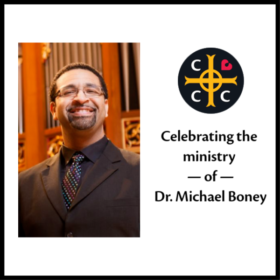 Let us join together to celebrate the ministry of Dr. Michael Boney at Christ Church Cathedral, Sunday, April 28th after each service. 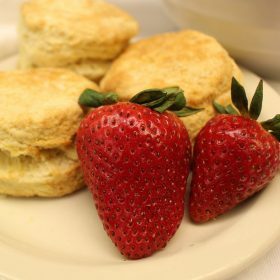 Bake Week is the annual tradition of making the shortcakes for the upcoming Strawberry Festival. 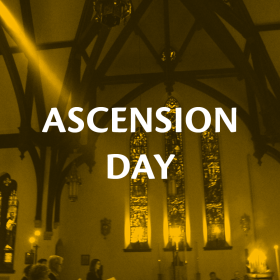 Join us for the Diocesan Confirmation as our Catechumens are confirmed or received into the Episcopal Church. 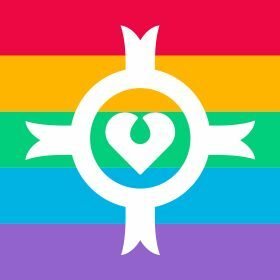 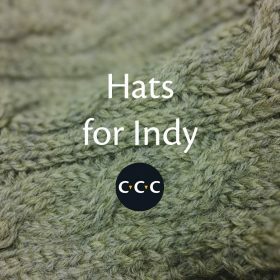 Join CCC in marching with the Episcopal Diocese of Indianapolis in the Indy Pride Parade.